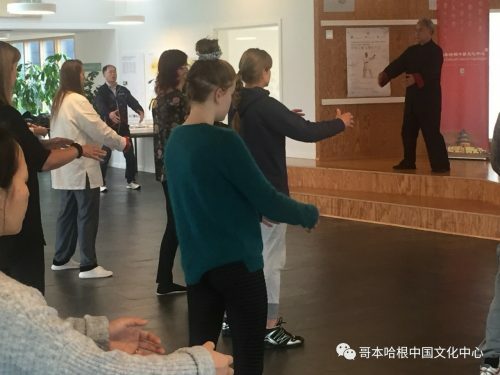 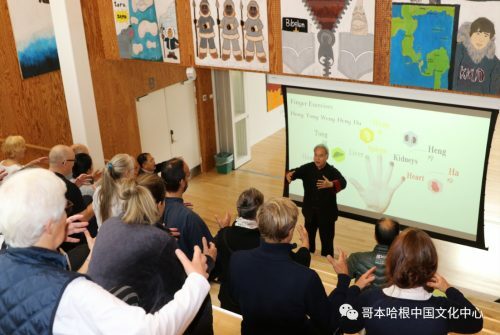 Invited by China Cultural Center in Copenhagen and Network of International Cultural Exchange Center of China, Ministry of Culture and Tourism, on 3rd of November 2018, Tai Chi Master Mr. Xing Qilin kicked off his seminar tour in Denmark. 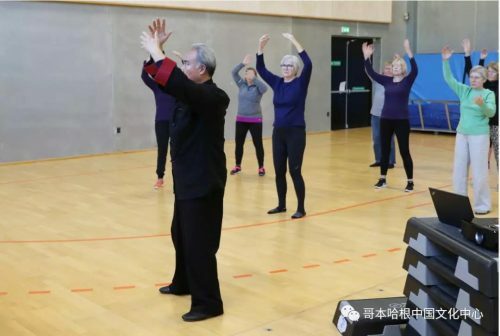 Tai-Chi is an internal Chiense martial art practiced for both its defense training and its health benefits. 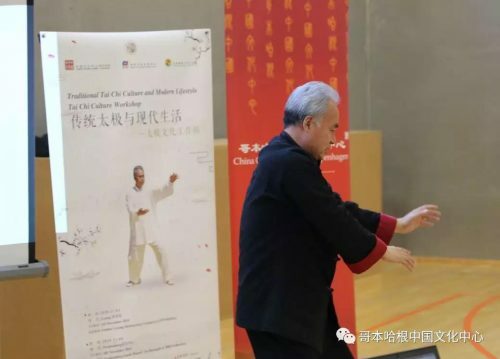 The term Tai-Chi refers to a philosophy of the forces of yin and yang, related to the moves. 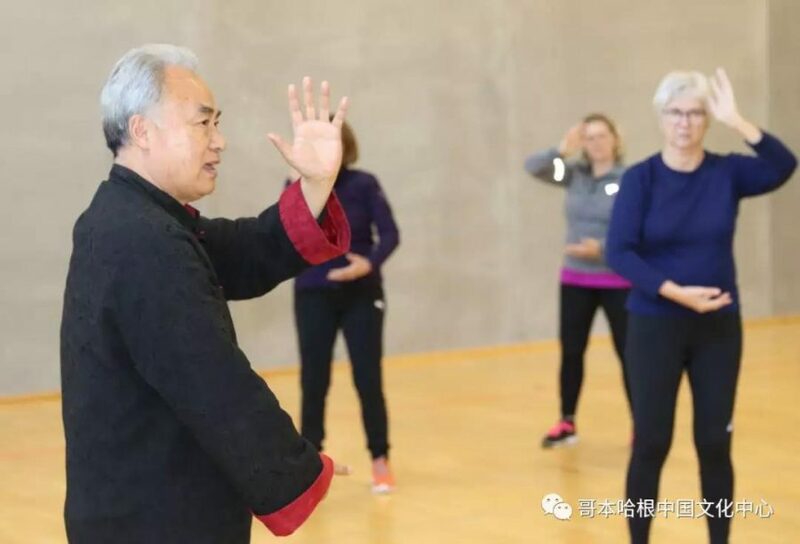 Mr. Xing Qilin is a famous master teacher of Tai-Chi culture and martial arts, and the fourth-generation lineage master of “Li’s Tai-Chi”, which has been designated as a National Intangible Cultural Heritage.